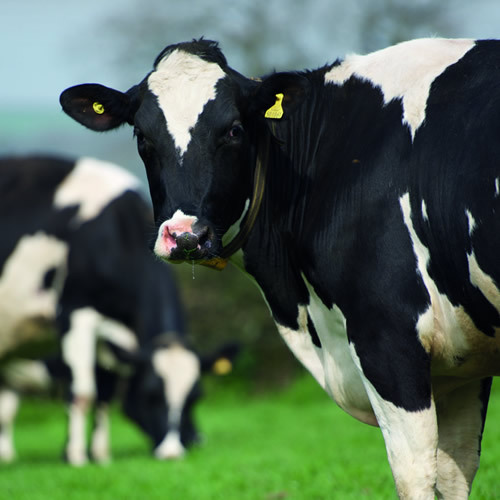 Advanced DCAB supplies all the protein, mineral and vitamin requirements with the correct balance of anionic salts for the transitional dry cow during the last 2-3 weeks of pregnancy. It is designed for use with mixed maize and whole crop systems, to be mixed with the forages being fed. Advanced DCAB comes in a meal form on a soya base and has specifically been designed to enhance rumen function and increase microbial protein. 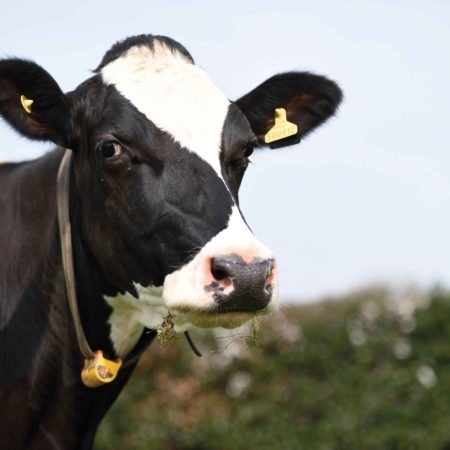 It also contains Actisaf yeast, Biotin and high levels of key vitamins and minerals which help to produce cows calving in with minimal milk fevers or retained cleansings, a good appetite and a strong immune system. All the ingredients have been incorporated into 1 bag, making life easy for the person feeding the dry cows. Around 1.5 kg head/day for the last 2-3 weeks of the dry period. All DCAB rations should be designed and supervised by a nutritionist who understands the system. 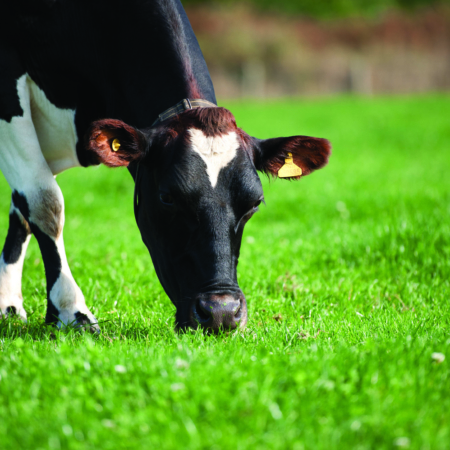 Forage mineral analysis and urine pH monitoring (to ensure it is around 6.0) are important elements of the system. Due to the taste of the anionic salts the product should be mixed with forages or other feeds.